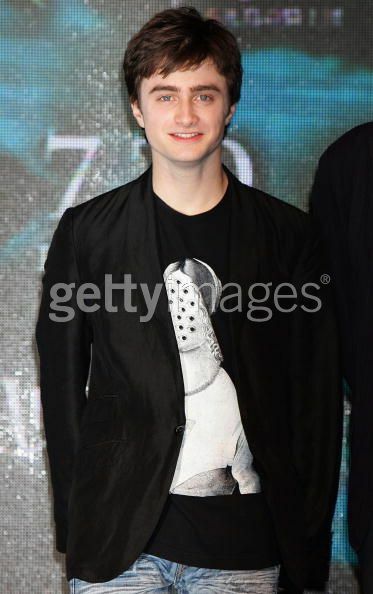 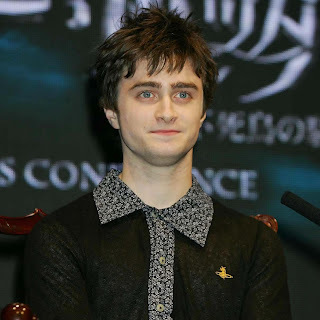 New photos from today from Daniel attending the premiere at Namba Parks in Osaka, Japan and a press conference for Harry Potter (ハリーポッター) and the Order of The Phoenix at Ritz-Carlton Osaka. 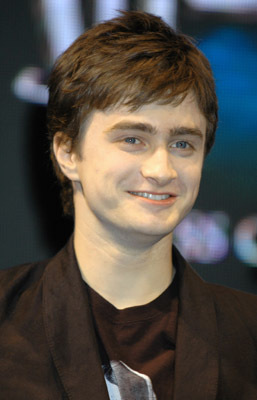 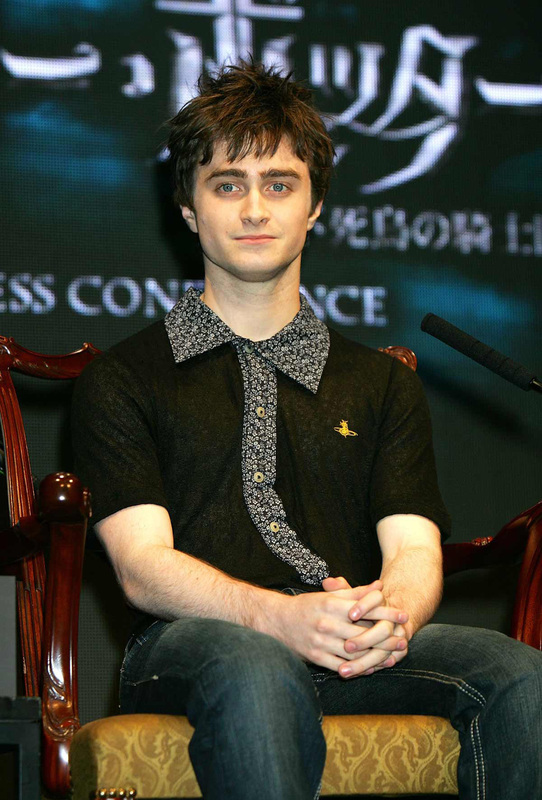 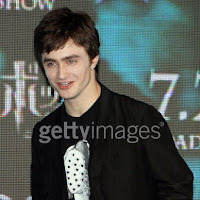 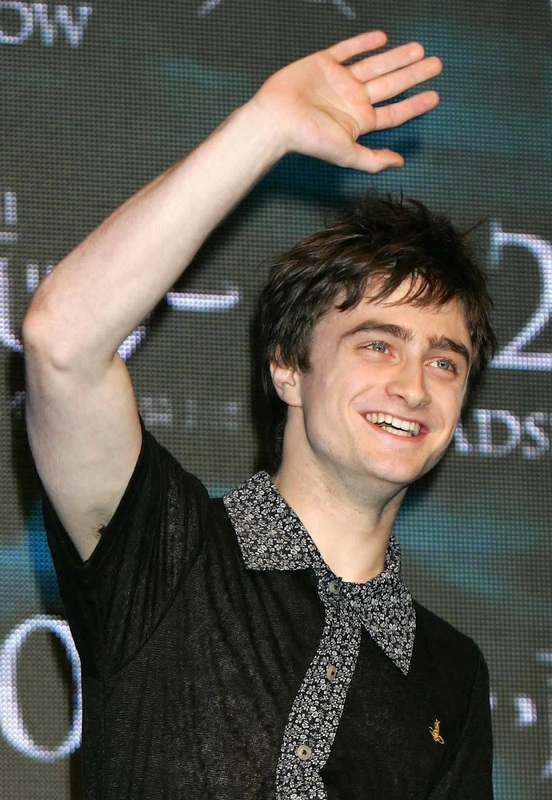 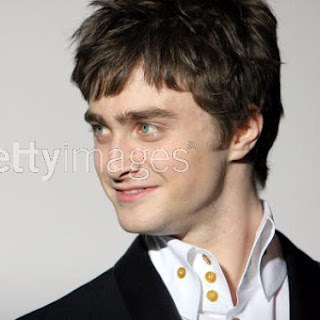 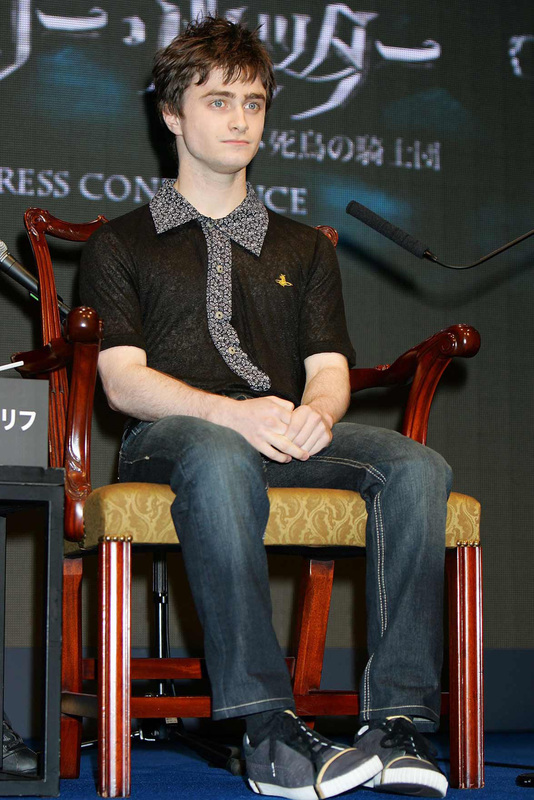 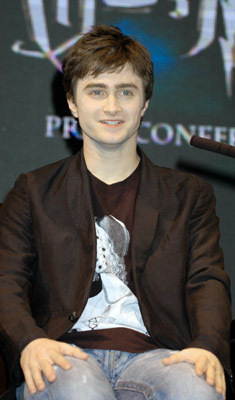 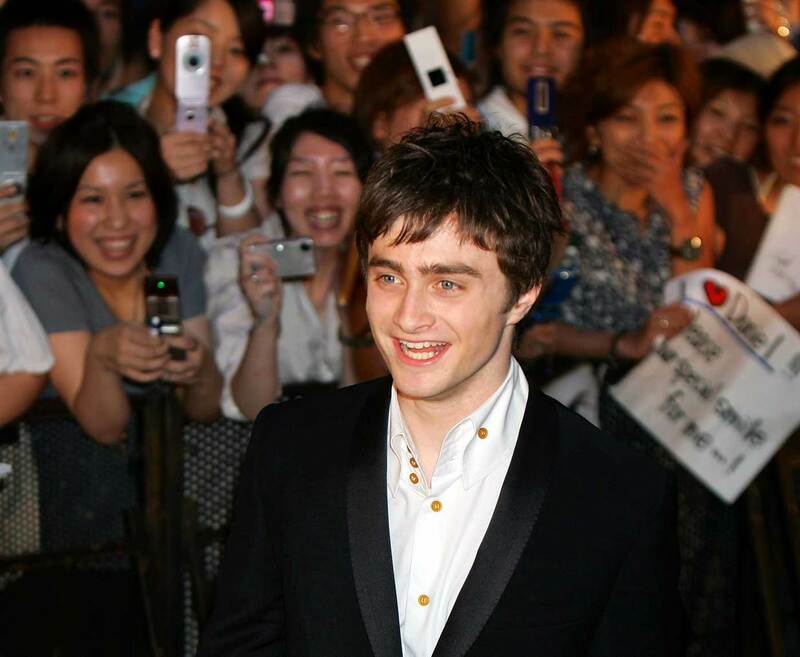 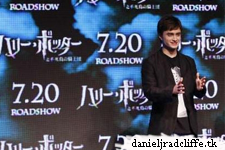 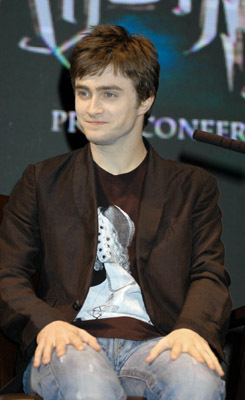 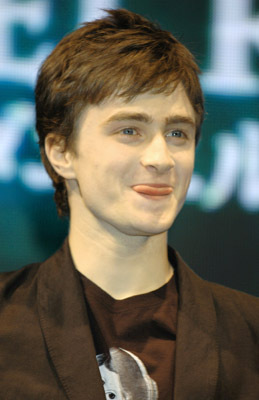 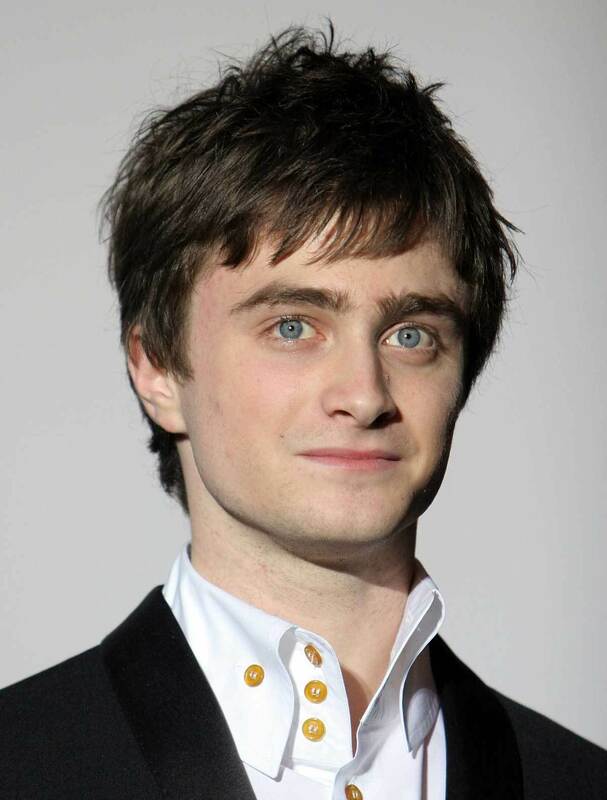 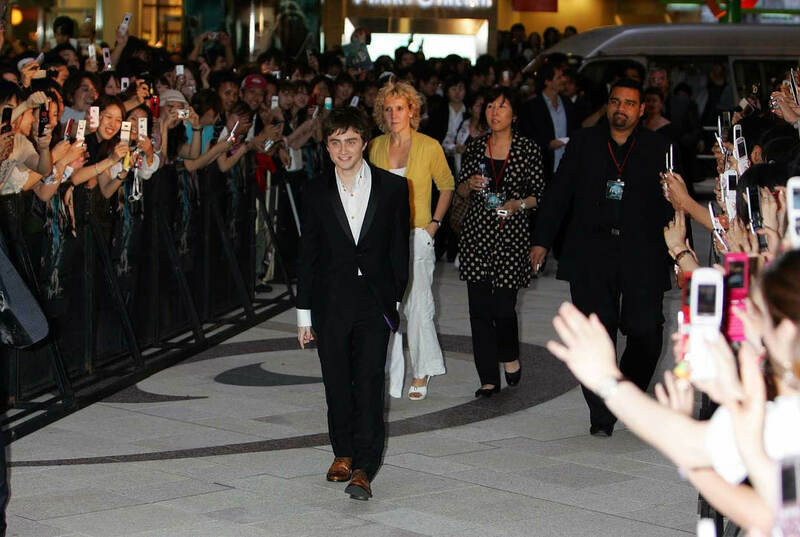 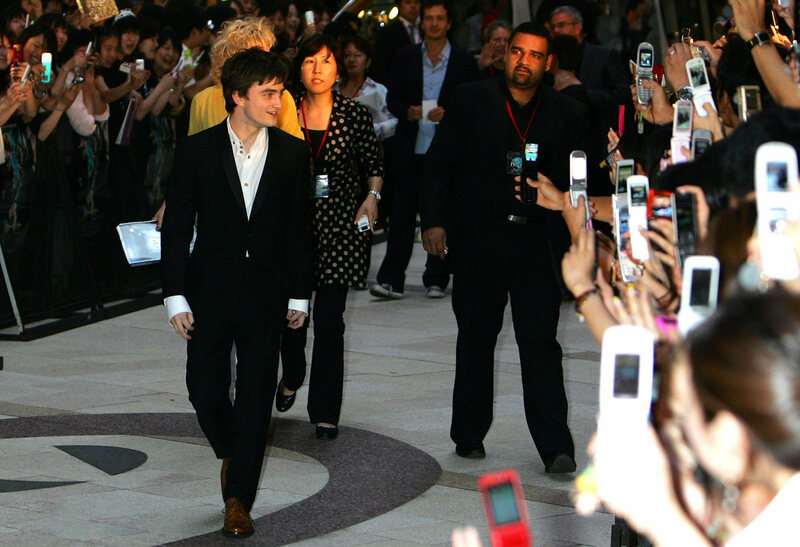 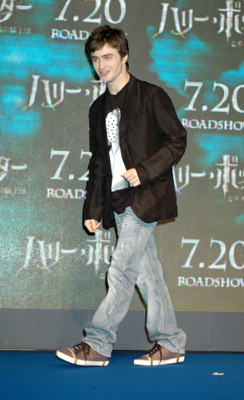 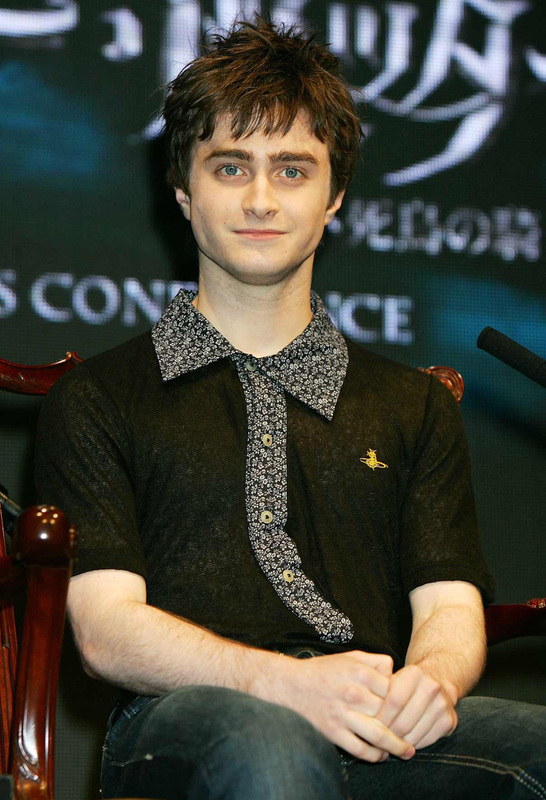 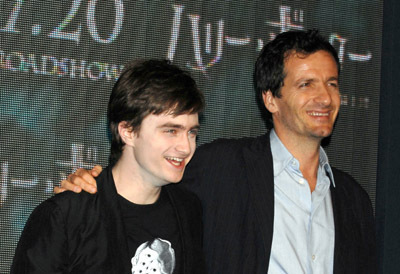 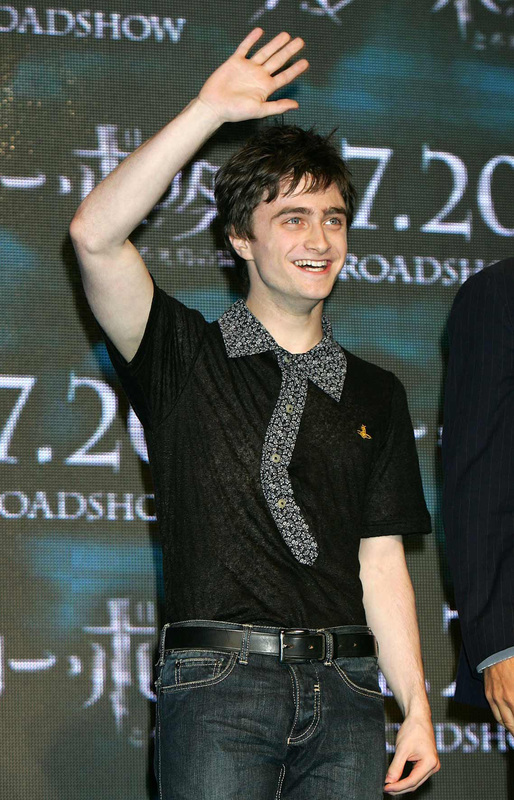 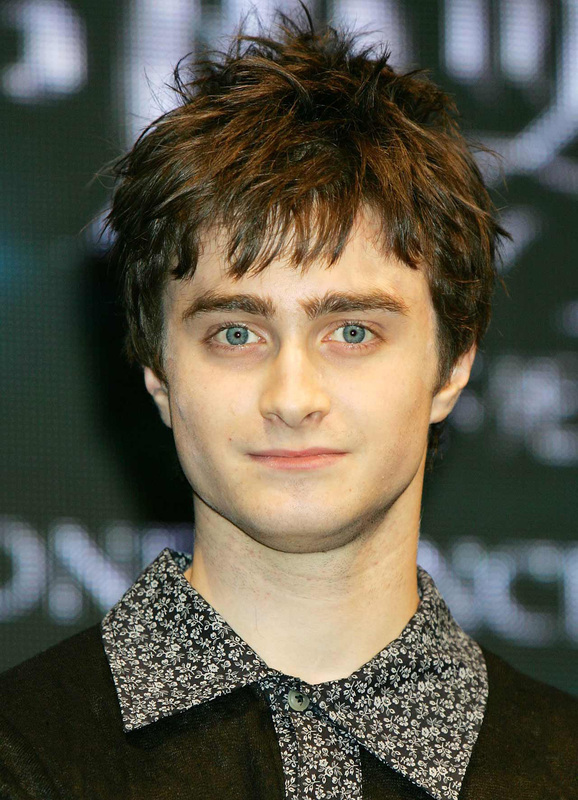 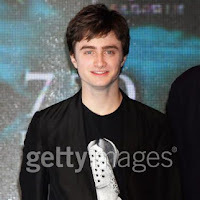 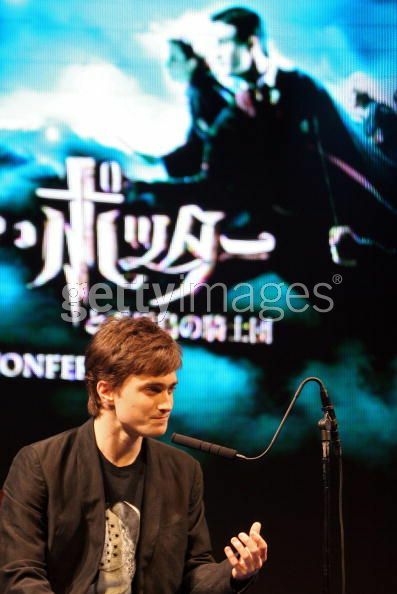 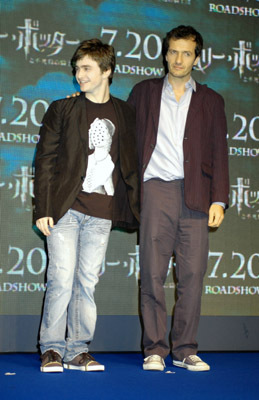 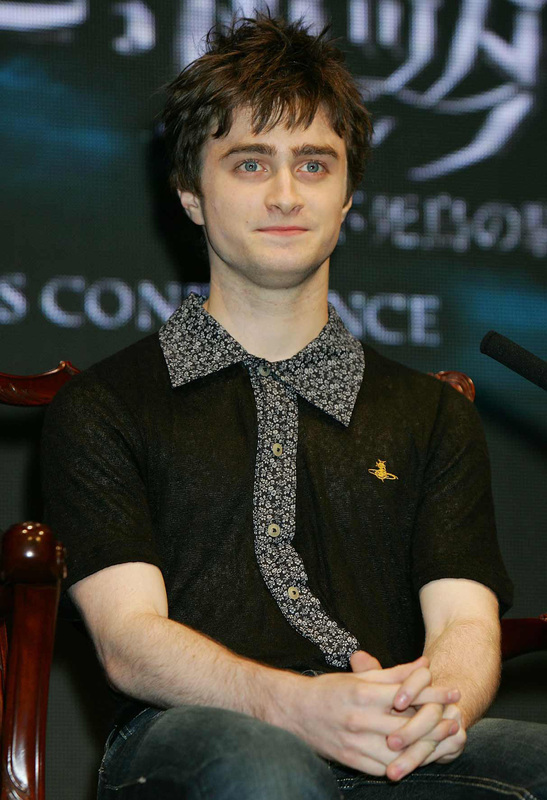 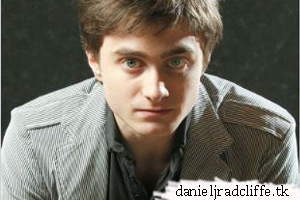 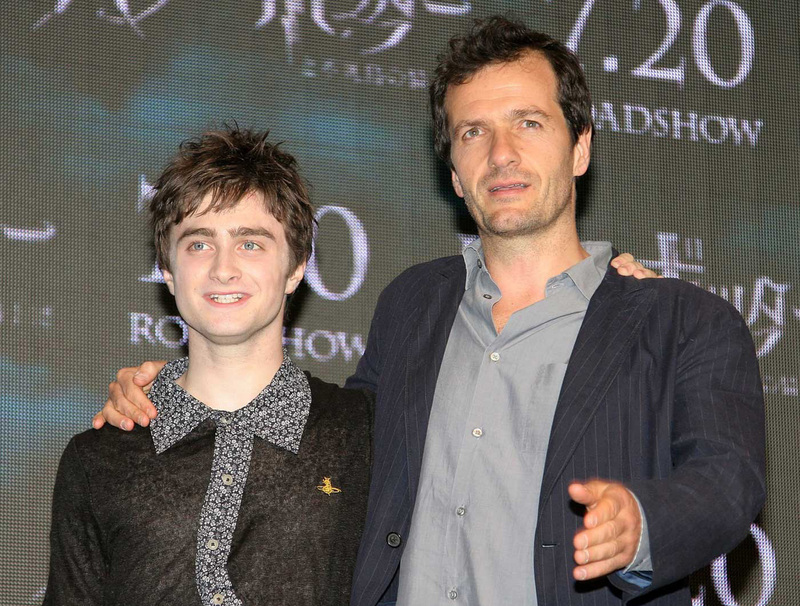 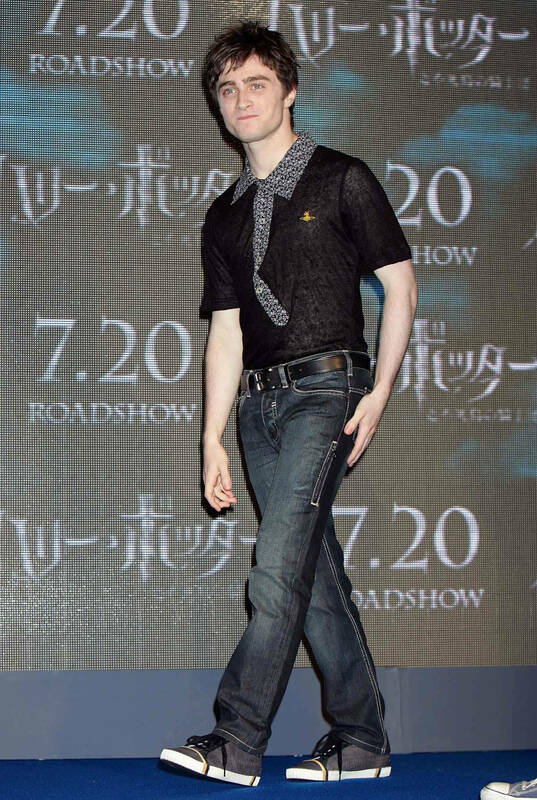 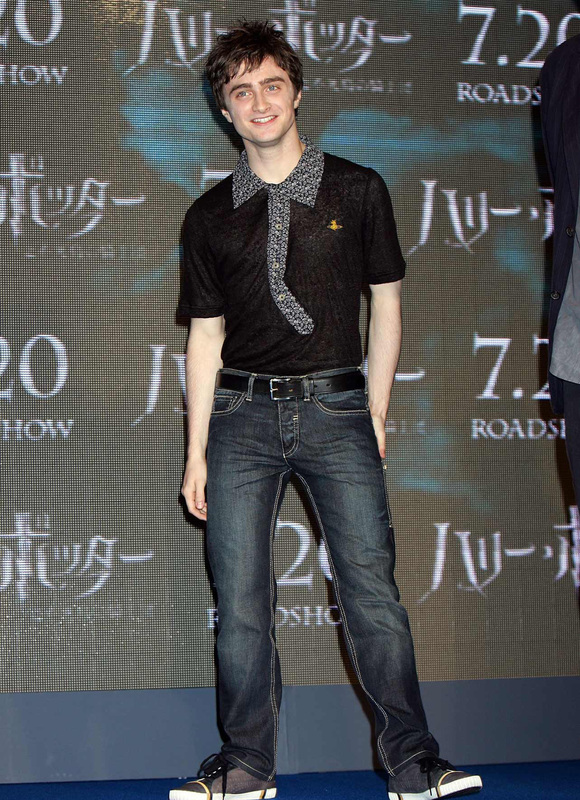 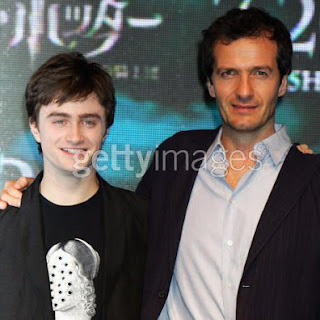 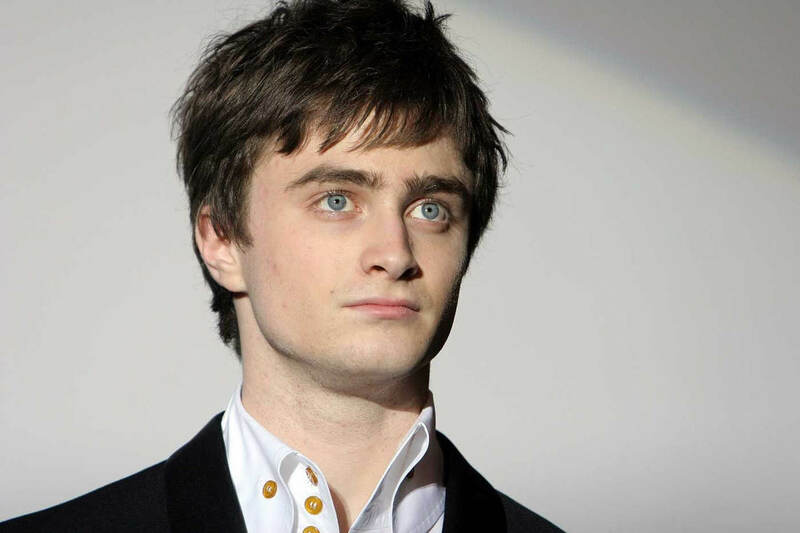 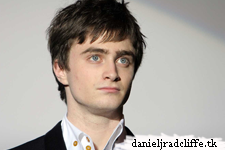 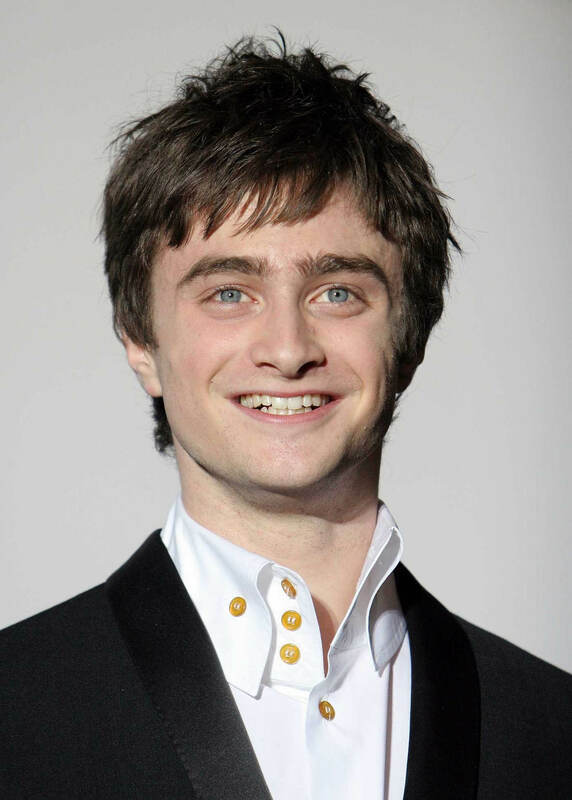 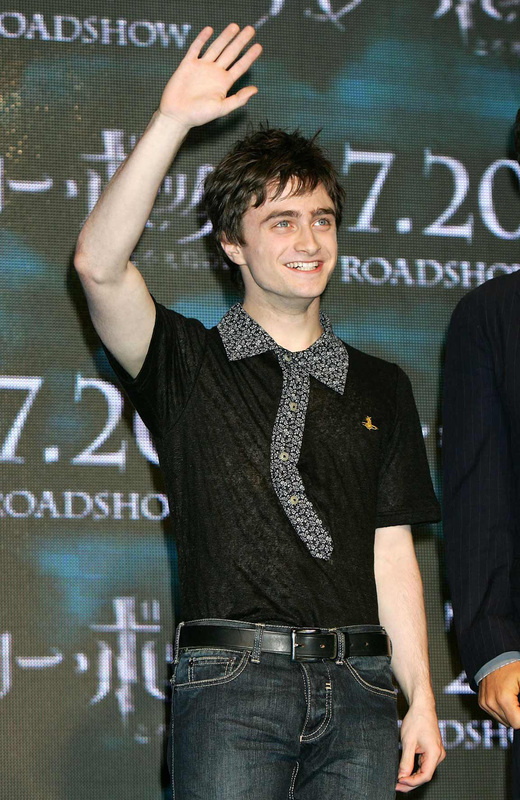 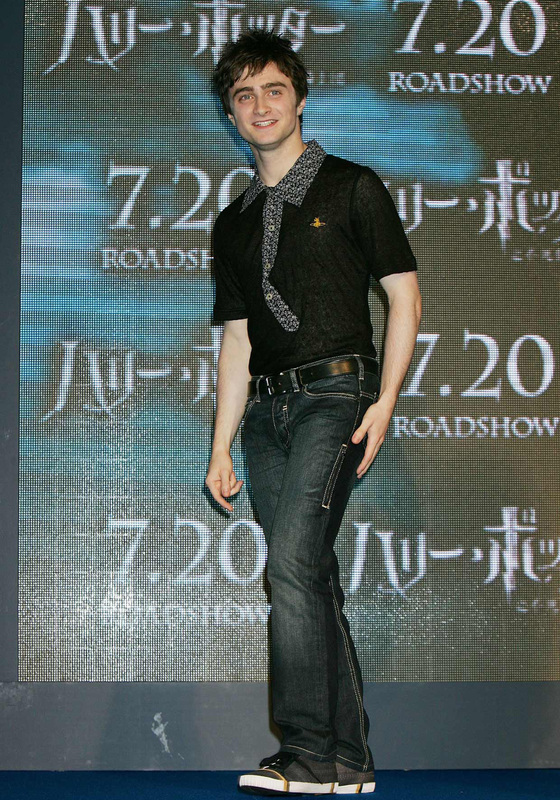 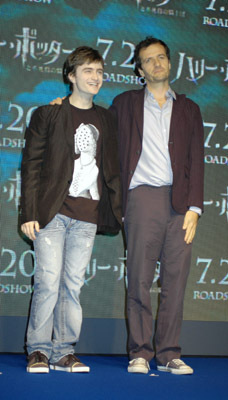 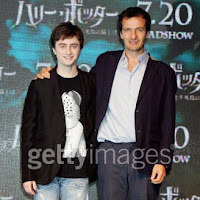 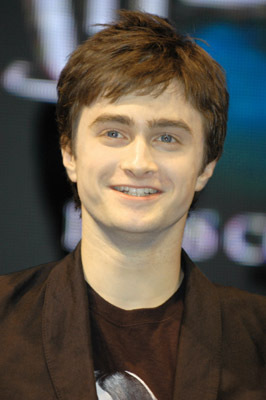 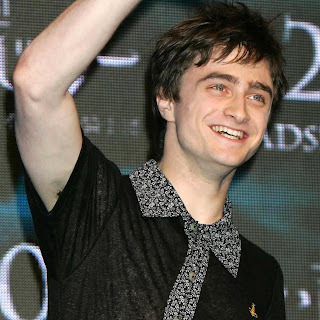 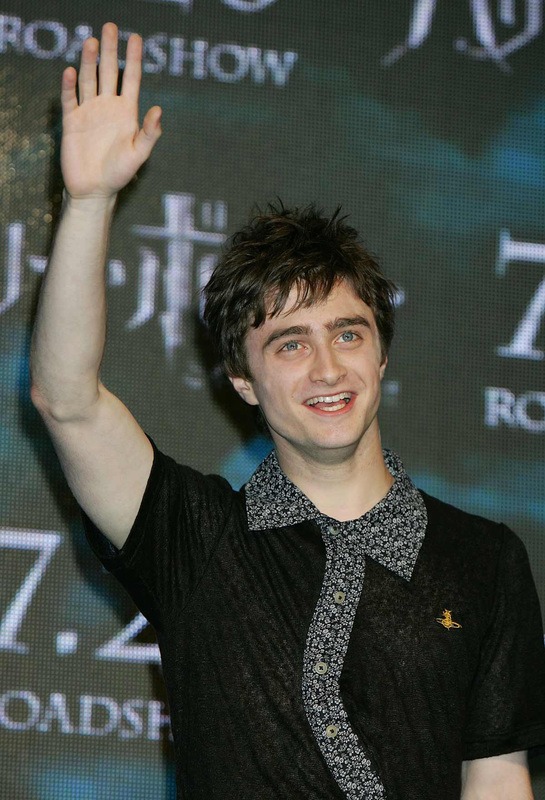 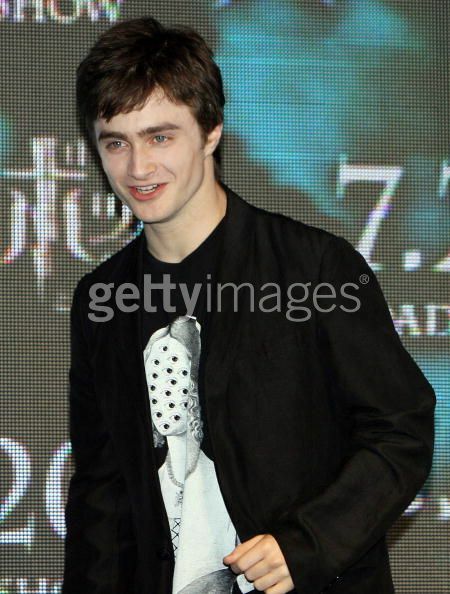 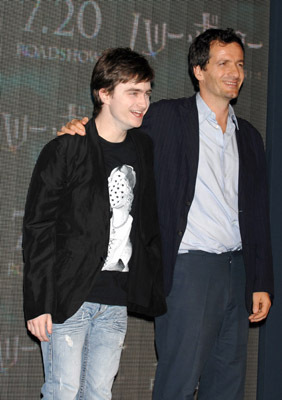 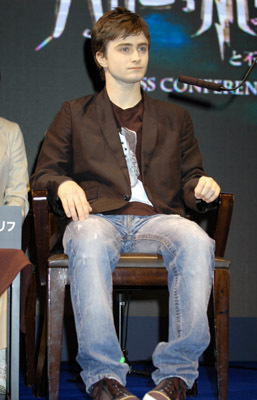 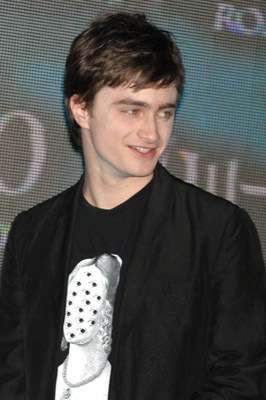 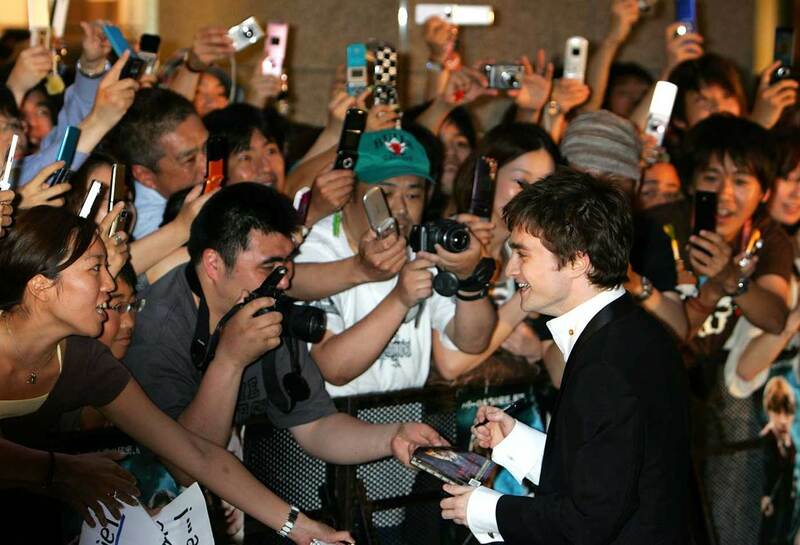 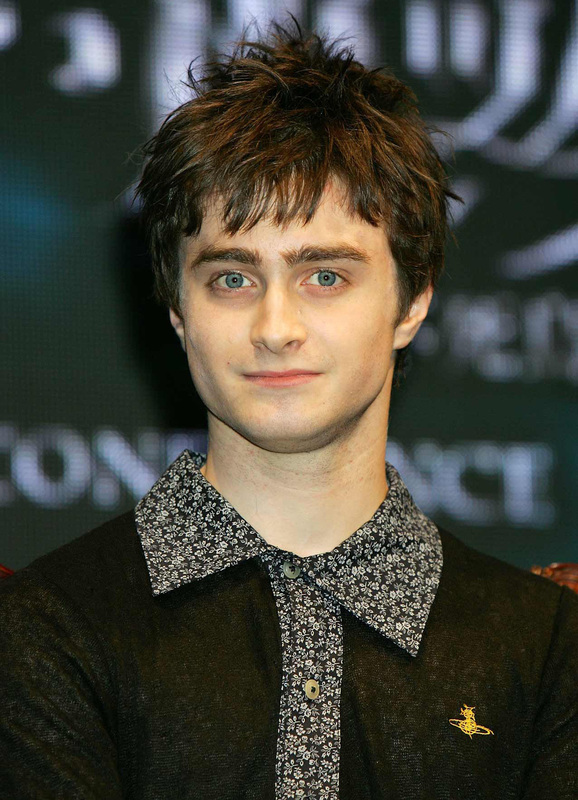 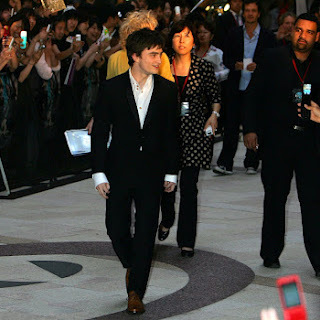 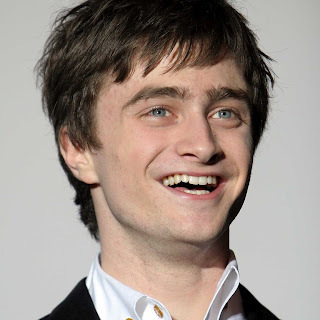 The Asahi Shimbun interviewed Daniel in promotion of Harry Potter and the Order of the Phoenix. 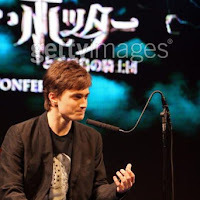 Below a photo from their photoshoot taken in Tokyo, Japan today. 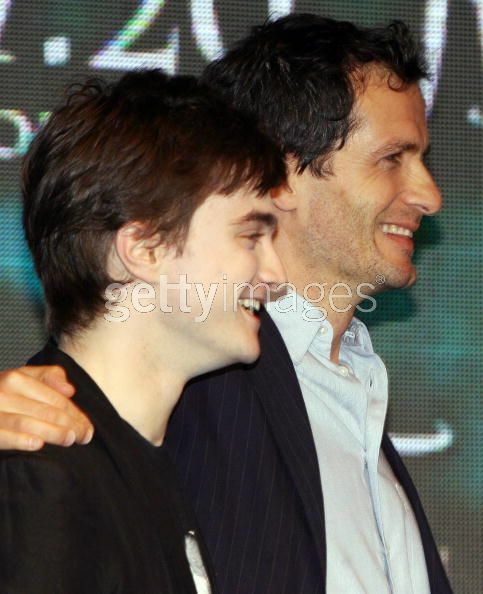 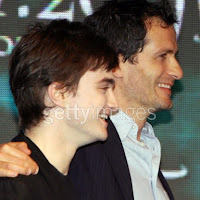 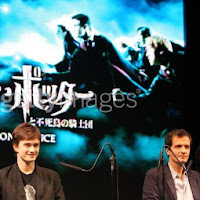 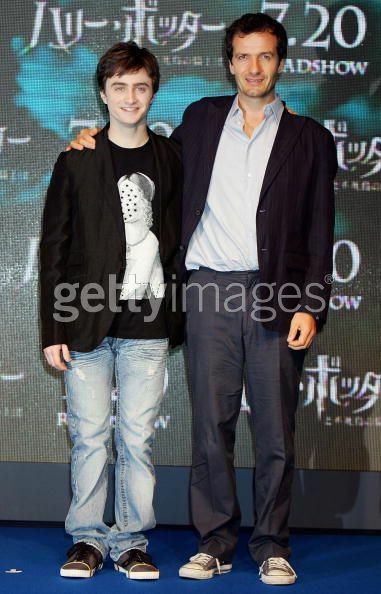 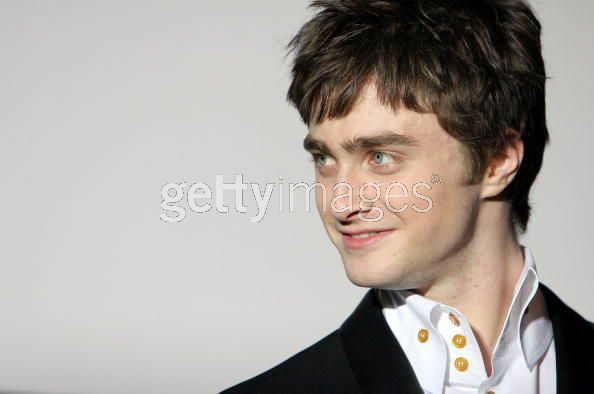 Again more photos, now from the Harry Potter (ハリーポッター) and the Order of the Phoenix press conference held yesterday and the photocall held at the Grand Hyatt Hotel.